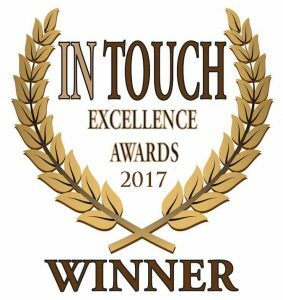 Orchid Medical was recognized at OM HEALTHCARE’s IN TOUCH Excellence Award Gala on Wednesday, November 15, 2017 in Lake Mary, FL. 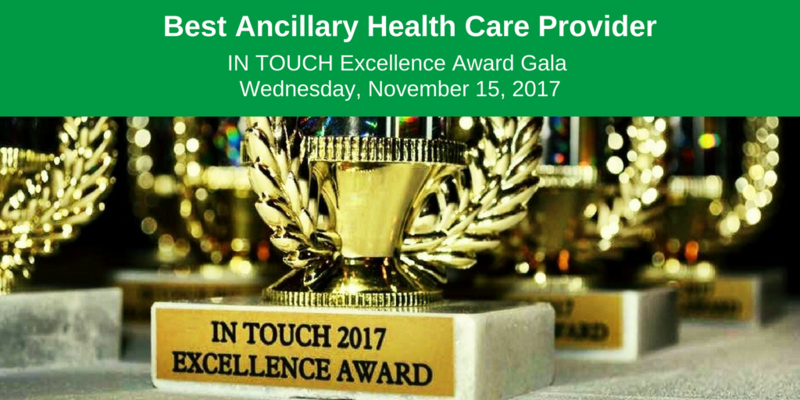 The company received an “IN TOUCH Excellence Award” for the Best Ancillary Health Care Provider in the Influential Provider of Health Services or Products Award category. The Influential Provider of Health Services or Products Award honors organizations that provide valuable quality products and/or services which ultimately help injured workers through various stages of recovery. The individuals employed by these organizations go above and beyond to assist professionals in the workers’ compensation industry by providing seamless utilization of products and services along with providing excellence in customer service. 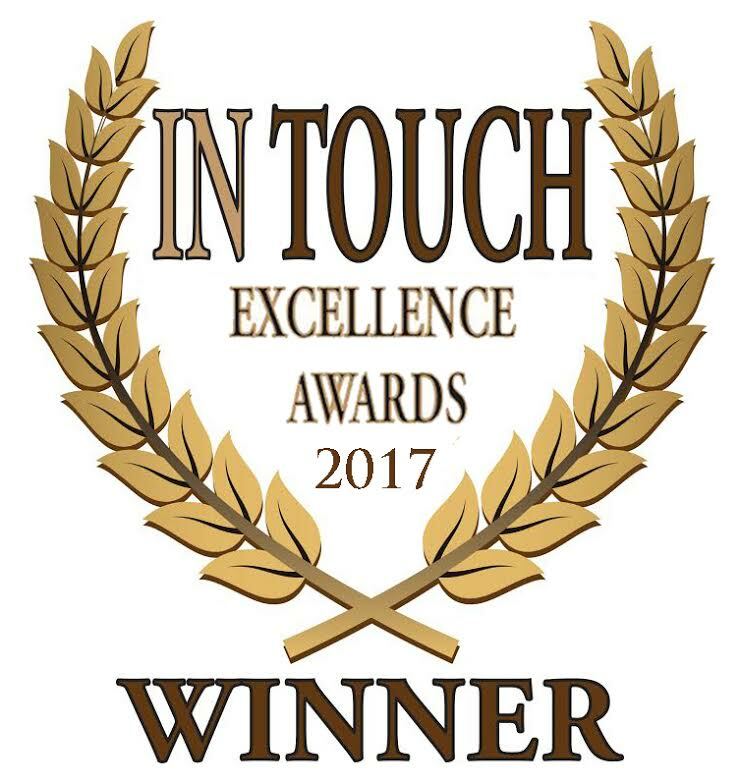 The Excellence Awards were created in 2011 by IN TOUCH as a platform to recognize the best-of-the-best performance of professionals working within the workers’ compensation industry through a nomination process resulting in a formal awards gala. Over the past six years, IN TOUCH has presented awards to dozens of professionals for their outstanding commitment, care and service to the workers’ compensation industry. Physicians, providers of health services, and other professionals within the workers’ compensation industry are formally recognized by IN TOUCH through nomination by their colleagues, clients, and others for their consistent performance providing excellence in customer service as well as expertise within their specific field of work.